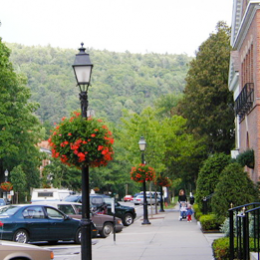 The beauty of the village is no doubt what you first notice when you visit Cooperstown. 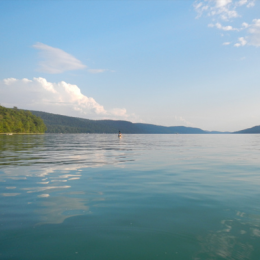 With stunning Otsego Lake as the backdrop, the quaint village homes, tree-lined streets and welcoming community only add to all that is majestic about this small town, and is what keeps visitors coming back year after year. 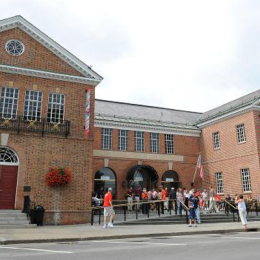 But beauty certainly isn’t all that Cooperstown has to offer. 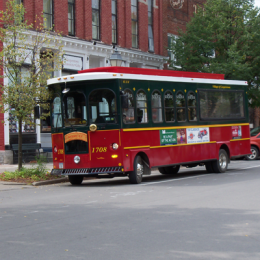 Here are just a few of the many Things To Do while you’re here. Enjoy! Home to the greatest stars and history of the game. A brewer of Belgian style ales, the brewery was built in 1997 on 136 acres of land that used to be a hop farm. It was the first farmstead brewery built in the US in over 100 years. It’s popularity has grown tremendously over the years and the property is beautiful. Enjoy tours, tasting and delicious cuisine in their cafe. 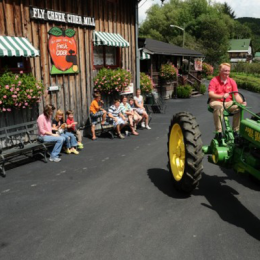 One of the oldest rural life museums in the country, it provides visitors with a unique opportunity to experience 19th-century rural and village life firsthand through demonstrations and interpretive exhibits. 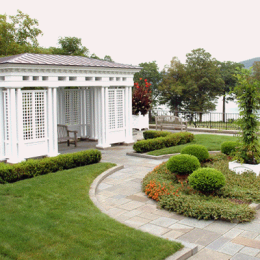 Nestled on the western shore of Otsego Lake, housed in an elegant 1930s neo-Georgian mansion, the Fenimore Art Museum presents a perspective on the heritage and history of America through art. 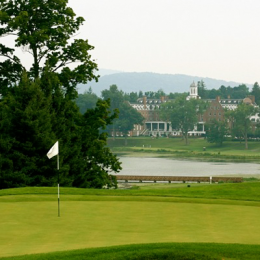 Designed in 1909 by Devereux Emmet, the Leatherstocking Golf Course is considered one of the East’s most scenic and challenging resort golf courses. Names “one of the best places to play golf” by Golfweek and given the “second highest rating in New York, New Jersey and Connecticut” by Zagat Golf Course Survey. 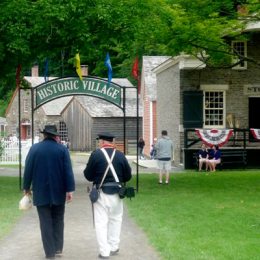 Located eight miles outside the village of Cooperstown, overlooks Otsego Lake, the “Glimmerglass” of James Fenimore Cooper’s Leatherstocking Tales. Here you can enjoy fishing, swimming, hiking and more. 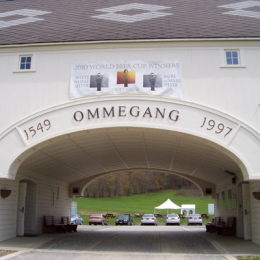 Historic, water-powered cider mill on the banks of Fly Creek pressing fresh, sweet cider for 158 years. The Mill’s Marketplace offers daily tasting of over 40 specialty foods including fresh fudge, Mill-aged, extra-sharp, cheddar cheese, apple wines and hard ciders. Tour the Mill and relax on the pond observation deck with a farm-fresh lunch from the restaurant and bakery. 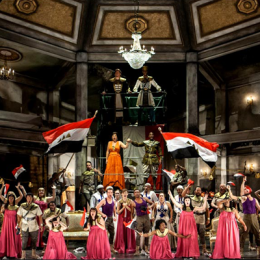 Glimmerglass is a professional non-profit company dedicated to presenting high-quality productions of opera and musical theater each summer. 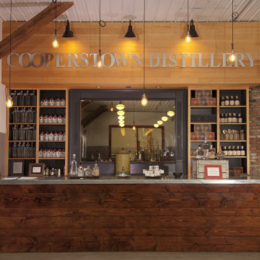 Cooperstown Distillery is a fully operational distillery producing and selling varietals of bourbon, gin and vodka on site. They celebrate the history and culture of Cooperstown and America’s favorite pastime, baseball, through distinctive branding and quality artisanal distilling practices. The opening of the Cooperstown Distillery is among a growing trend of local New York State distilleries, large and small, now toasting a huge revival since the end of Prohibition. 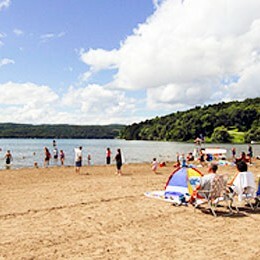 Both are great places to go swimming, to have a picnic or to just relax on the beach.